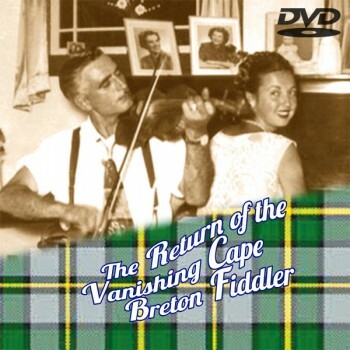 In 1972, Ron MacInnis wrote and narrated a CBC television documentary called "The Vanishing Cape Breton Fiddler" as a sort of lament for what he saw as the passing of an era, and more specifically the art of traditional Cape Breton fiddle music. 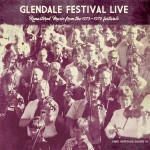 Once the lifeblood of the island, fiddle music had been supplanted by modern music and very few young people had an interest in taking up the art. The documentary caused an outcry and plenty of controversy in rural Cape Breton. What happened over the next few years was an unexpected and unparalleled revival, volunteer driven and impassioned by the desire to protect and preserve a precious aspect of rural community life. Commercial success followed suit for many of the island's musicians and the music would eventually spread to the far corners of the world. Today, some 40 years after the original air date, Ron felt a strong pull to revisit this story in a new documentary called The Return of the Vanishing Cape Breton Fiddler. 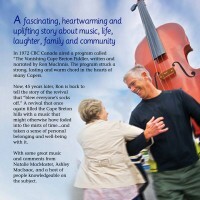 "This is the story of the Celtic Music Revival in Cape Breton and the music that runs deep in the very veins of the people. It is true soul music that can lift you to great heights, ease a pain or encourage a contemplative moment. It really is a kind of music of the heart and the world would be the poorer for its loss. But the personal enjoyment side is one thing, the social impact is another. This is a music that has lent itself to house parties, kitchen sessions, outdoor concerts and dances: music that keeps families together: that keeps communities together: that sees older and younger folk listening and laughing beside each other...and that gives everyone a sense of belonging. 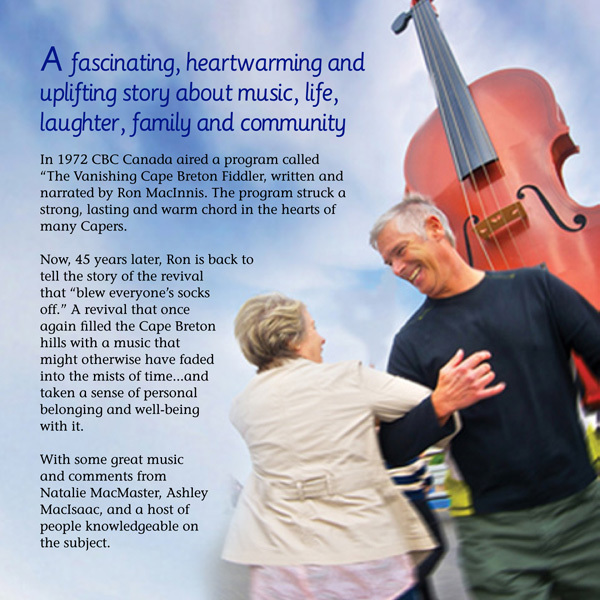 In some ways, it is hard to say what Cape Breton would be like without it. This, I think, is important stuff. And it might just be important that other communities hear about this unique music and the role it can play in community life. And about what happens when a bunch of volunteers get together and make things happen. Maybe your family or your community might benefit from a fun-filled film that talks about all these things? What do you think? I think it is good news and the more people that hear it the better.